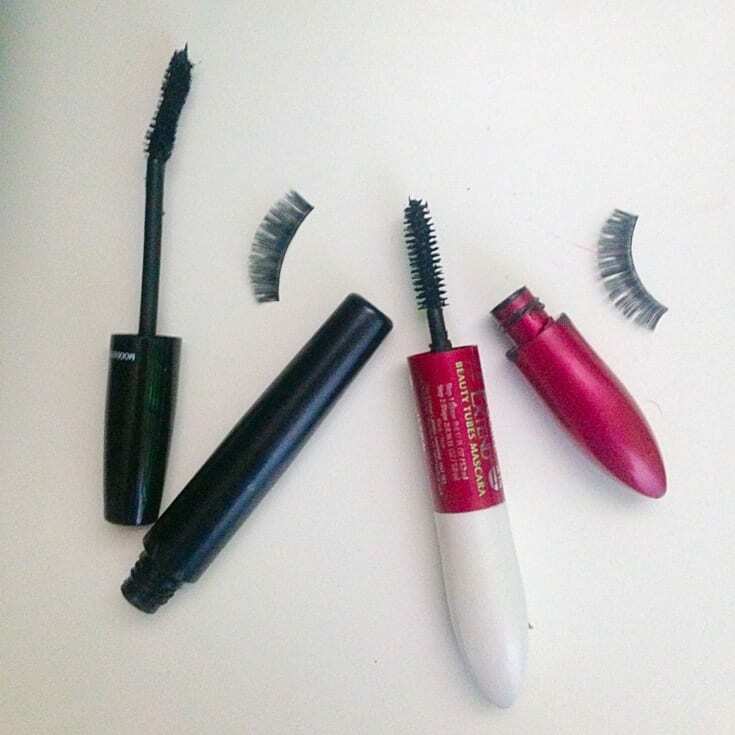 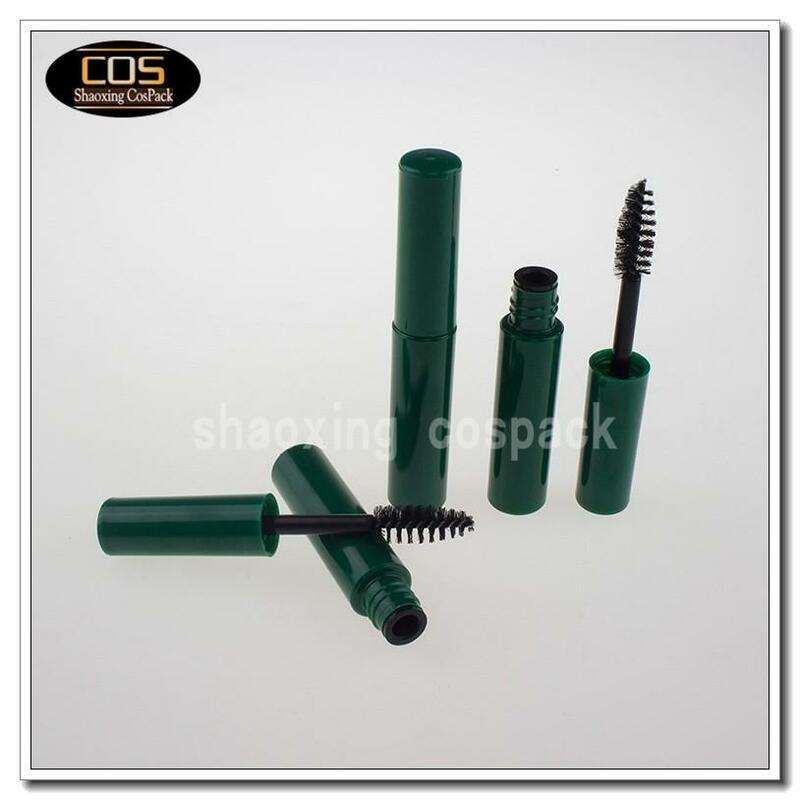 I am sure that all women have at least a couple of old mascara and unused in the drawer … we keep them because we know they could serve us in times of “famine” and why might we imagine that we could reuse them for something … but what ?? 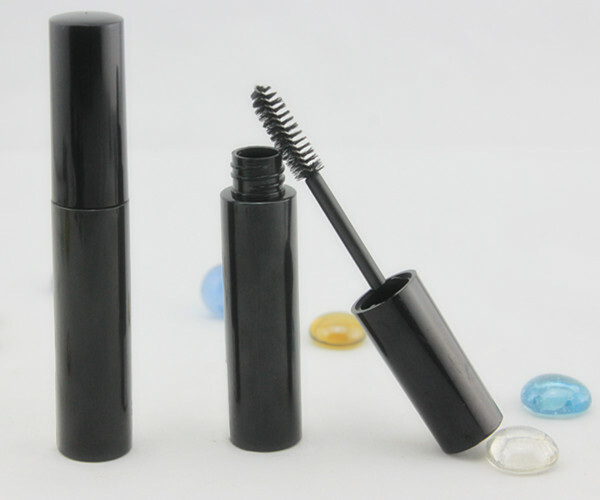 mett2-3 drops of solution for contact lenses or eye drops directly into the tube and one on the brush and mascara should be back as good as new ! 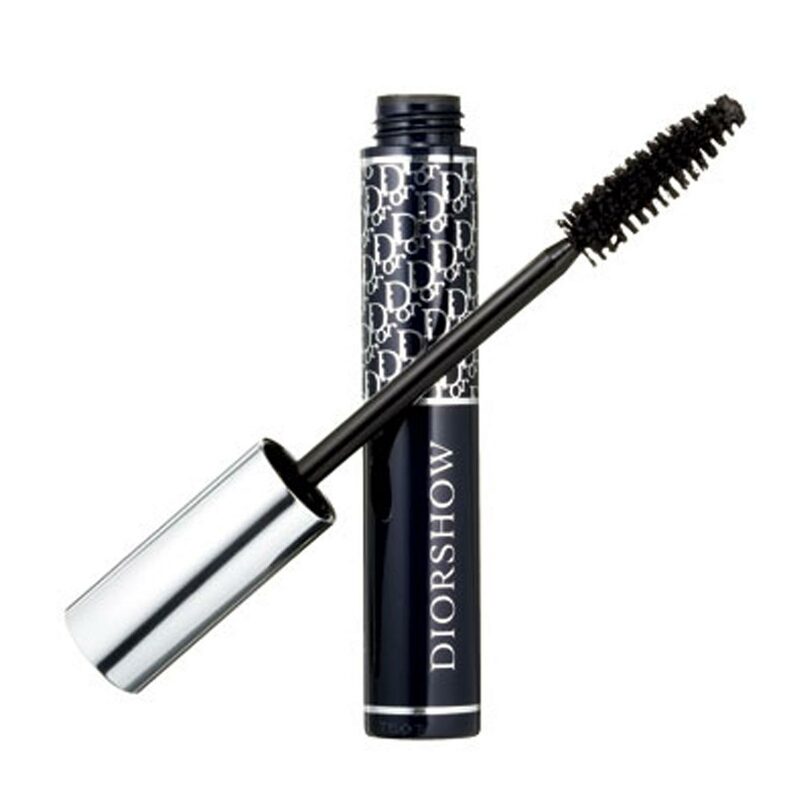 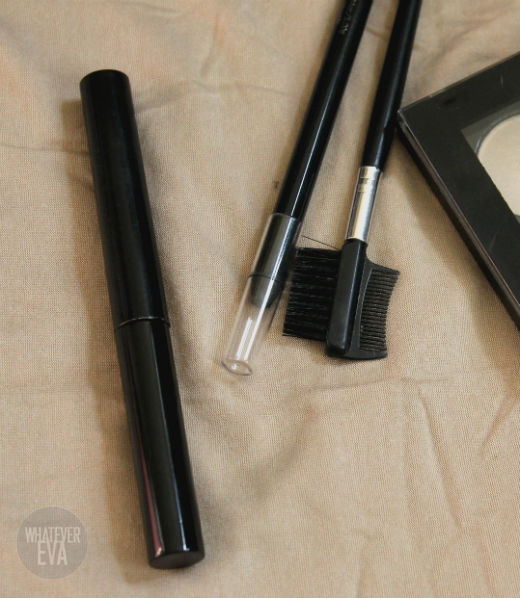 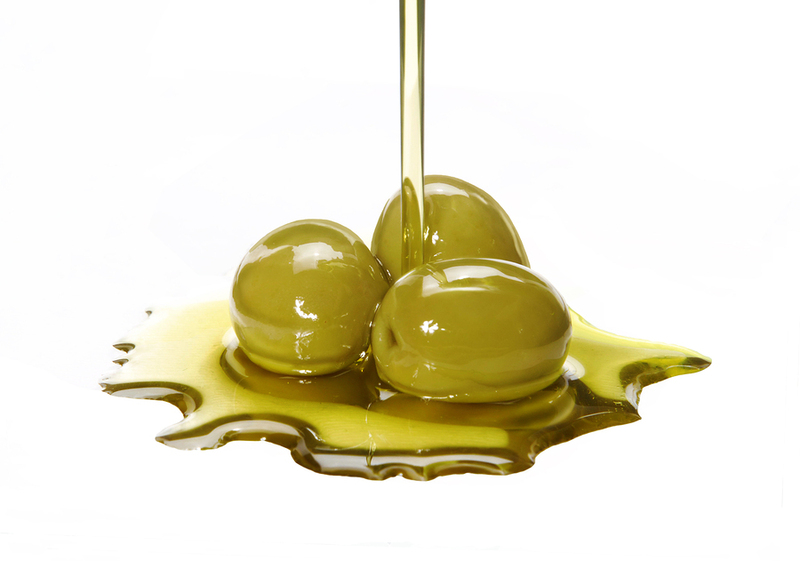 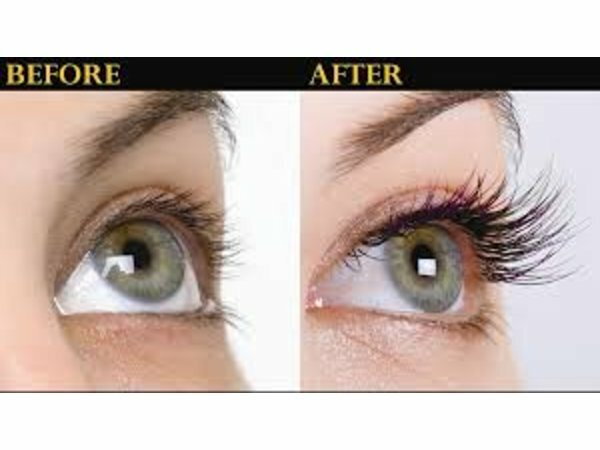 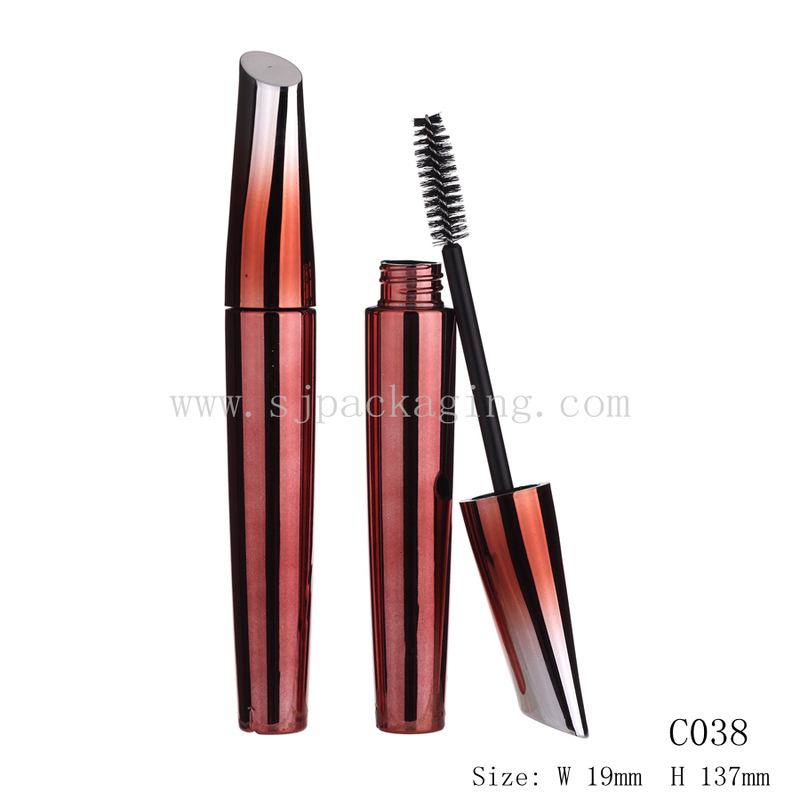 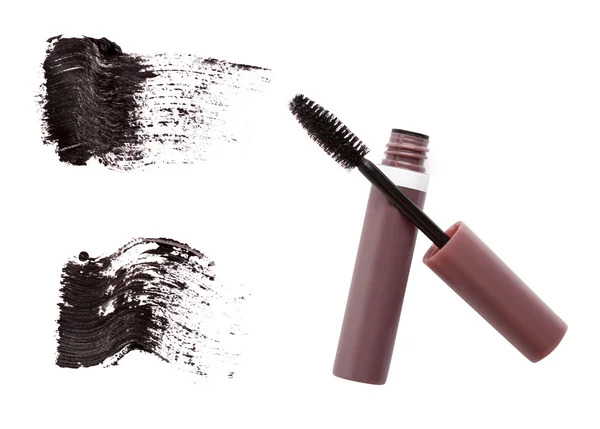 The brush of mascara, after being washed well with soap and water, can be reused as a comb to fix the eyebrows or as a brush to bring up the most full and bushy eyebrows: passing the brush clean mascara sull’ombretto closest the color of your eyebrows and then, with light strokes, rub on the eyebrows. 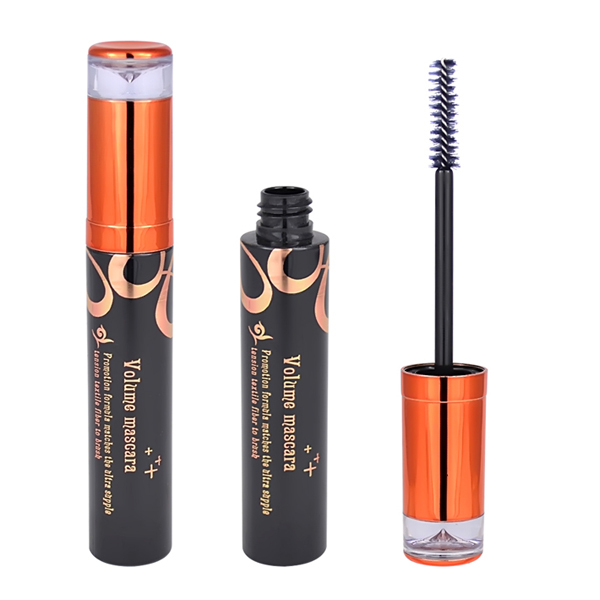 Often the new mascara are heavily loaded and during the first applications may leave lumps on the eyelashes … do not worry, with our clean brush can collect the excess mascara and any lumps that have formed, so our eyelashes will appear once more ordered! 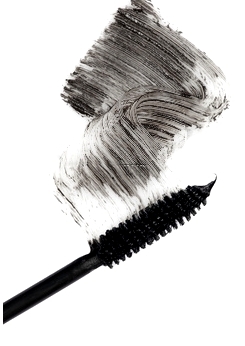 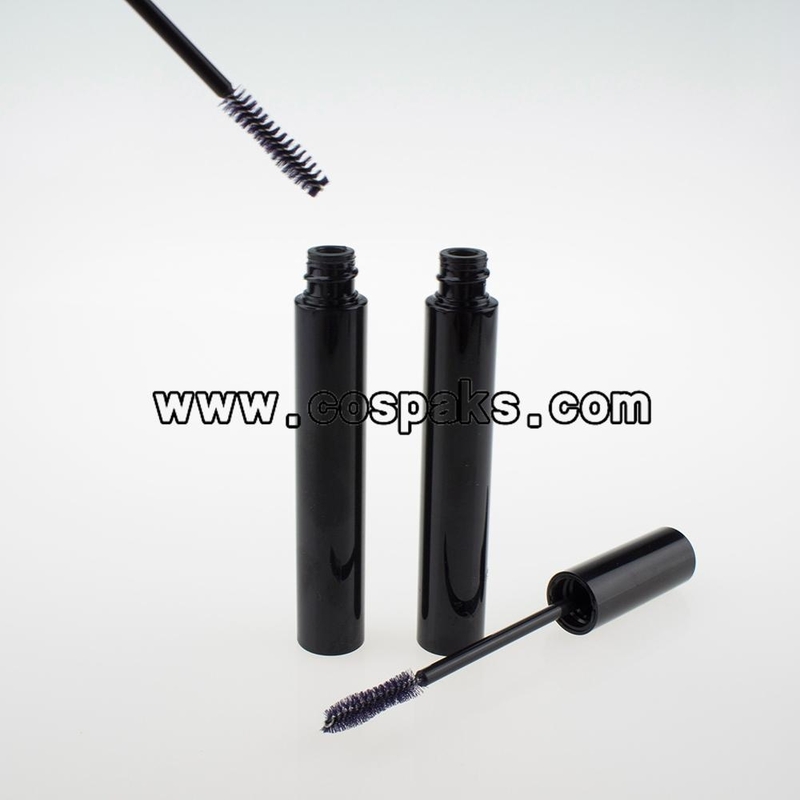 It often happens while applying mascara to get dirty and let some of mascara stain on the eyelid, in this case just wait for the mascara to dry and then go to gently scrape it off with our clean brush. 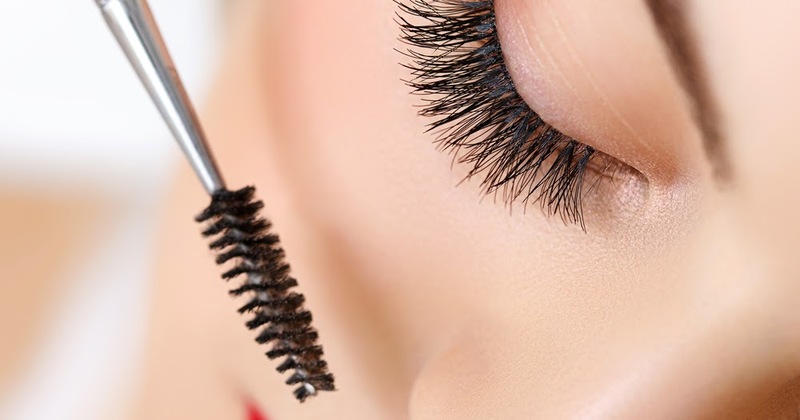 Even when applying the’eye shadow can happen that the dust falls on the eyelashes, in this case, just pass the clean brush to remove all the excess! 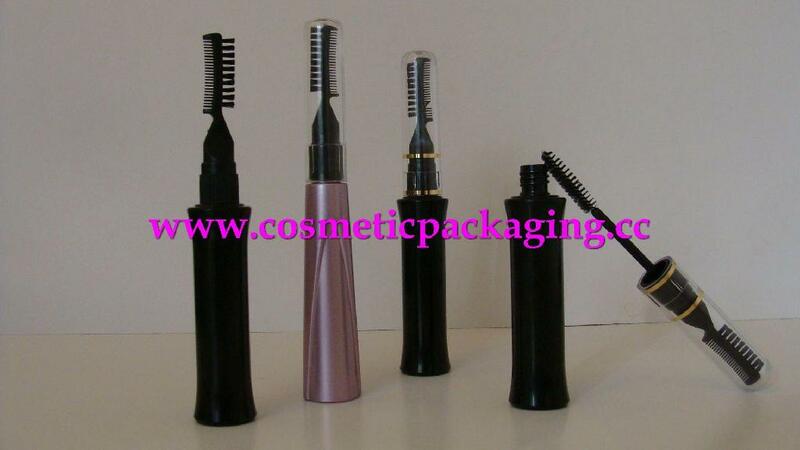 We have seen in 20 beauty secrets of which you can not help but like the toothbrush can also be used as a mini comb to tame the hair protruding dall’acconciatura … in the same way also the mascara can be used as mini hair brush! 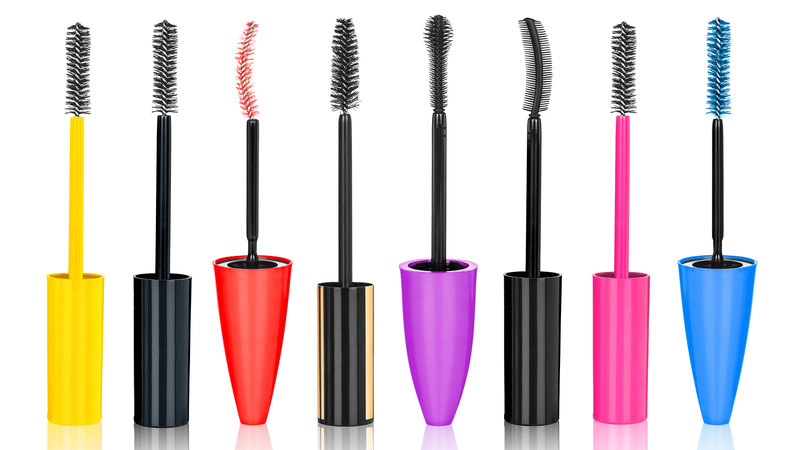 Your Old Mascara Can Help Save Wildlife! 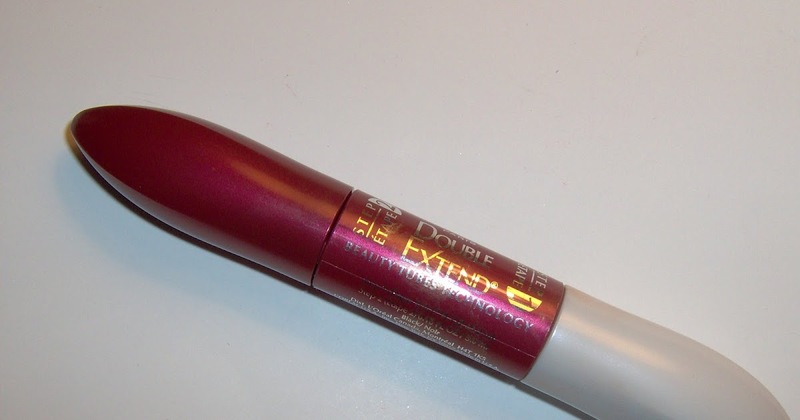 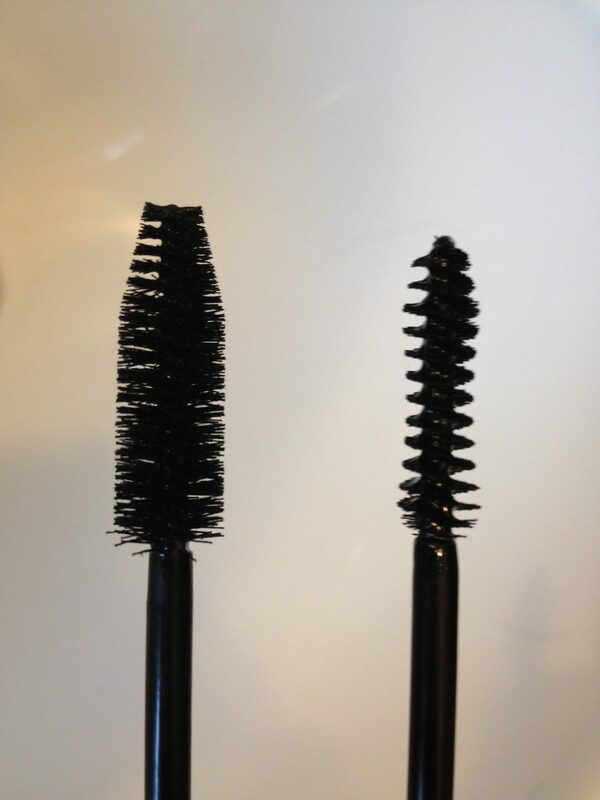 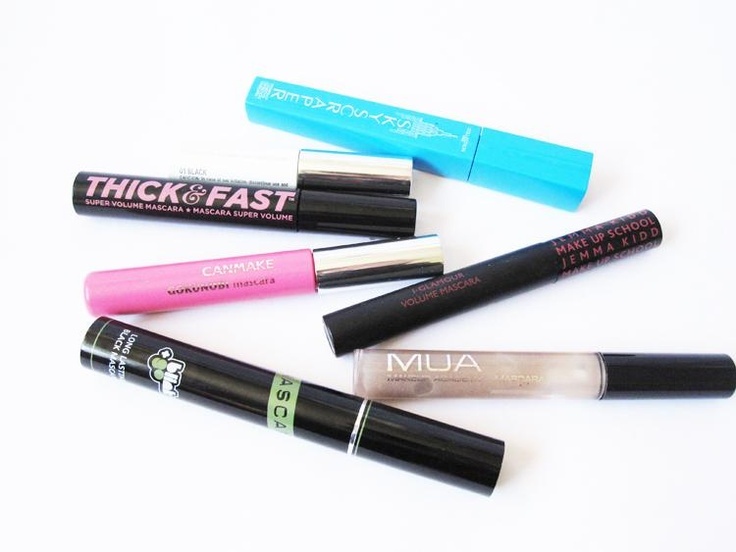 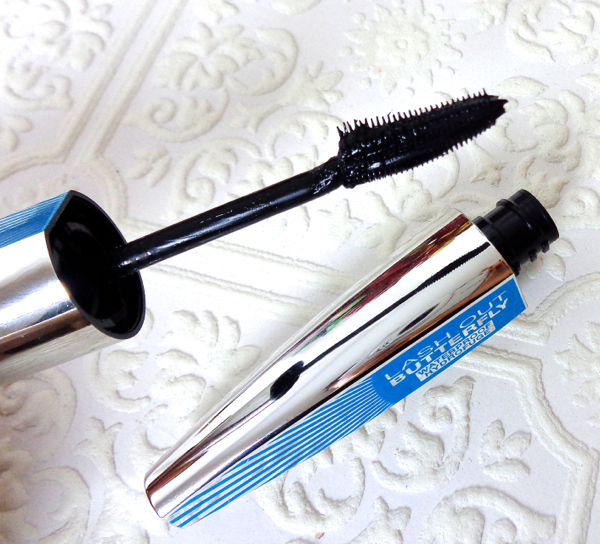 Barbizon of Akron: 6 Uses for your Old Mascara Wand!